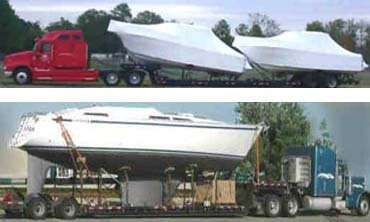 Maritime offers the most exclusive network of professional boat transporters who are fully insured and licensed to transport your boat carefully and in a timely manner. 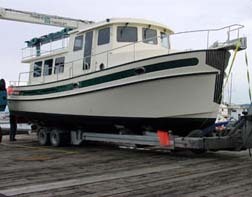 We specialize in transporting for private boat owners and manufacturers and we can handle every aspect of shipping boats overseas. 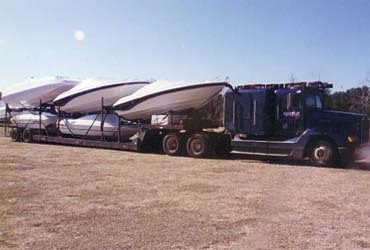 Maritime offers the ability to match our trucks and trailers to the right boat transport many times offering back-haul pricing. 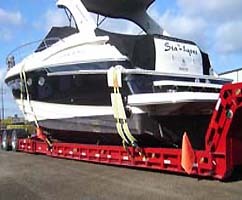 We have over 30 years experience and our knowledge is superior and an asset to making your boat transport hassle-free. 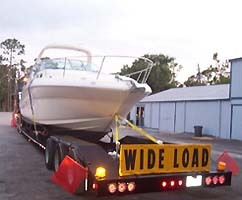 When we coordinate your boat move, payment is made by Cashiers check upon delivery. 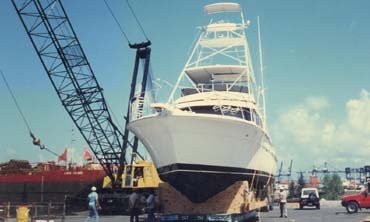 Maritime Boat transport offers a superior amount of knowledge and coordinating power. 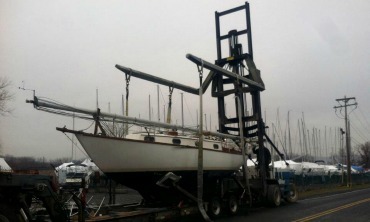 Our strength lies in the fact that we also sell the equipment to our drivers and the marina owners who are loading the boats for transport. We have developed a relationship and earned the respect to get the job done properly. Our 30 years experience will prove very valuable. 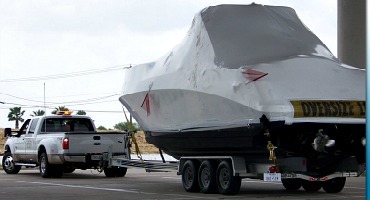 We have all the right equipment and skilled drivers to get your boat safely to its new home. 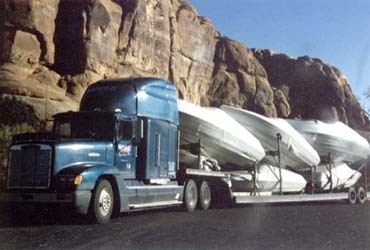 We offer over the road transport to all 50 states as well as Canada and Mexico. 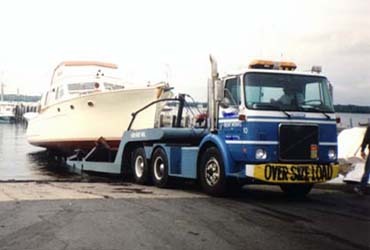 We offer state of the art modern equipment with air ride suspension and can also offer hydraulic trailers, hotshot trailers and trucks to hook up to your roadworthy trailer. 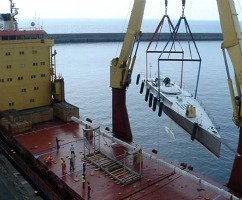 We will gladly quote all your OVERSEAS SHIPPING and can assist with port delivery including cradles and shrink wrapping. 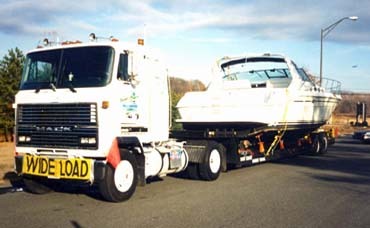 If you are satisfied with our service, let your friends know you have found a reliable professional and courteous source for auto and boat transport. We work strictly with the best - you should too!